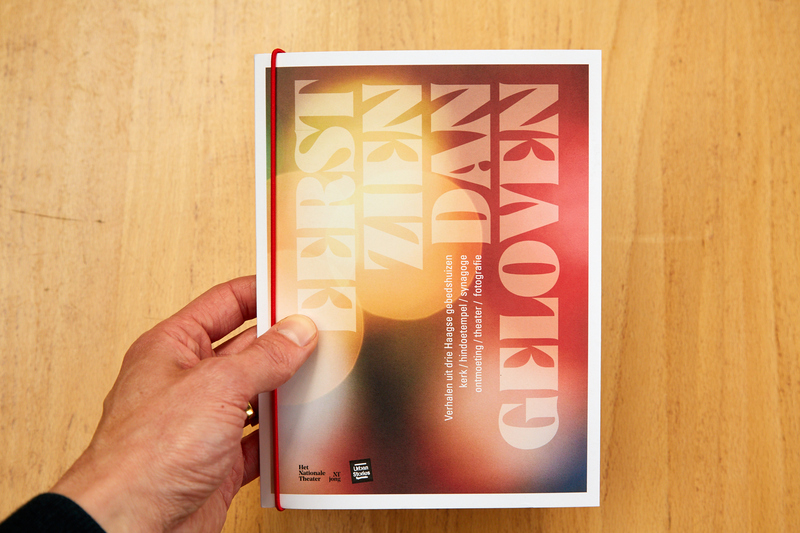 The beautiful new publication Eerst zien dan geloven, designed by renowned designer -SYB-, will be presented today. This publication is to be distributed for free among the participants of the theatre project Eerst zien dan geloven of the National Theatre in The Hague, the Netherlands. Special editions, consisting of three prints from the project, are available in the shop. The special editions include a free publication.